This is good news express time! Pavtube has made great upgrades for each of its products to support video entertainment on the devices of the year: iPhone 6 and Samsung Galaxy Note 4. What’s new in this time’s upgrade? 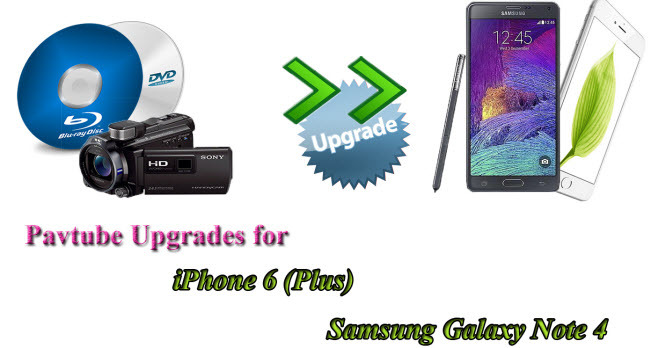 To satisfy users who got the new iPhone 6, iPhone 6 and Samsung Galaxy Note 4 from the two phone giants Apple and Samsung, Pavtube has made huge upgrades to add new output formats compatible with iPhone 6, iPhone 6 Plus and Samsung Galaxy Note 4. 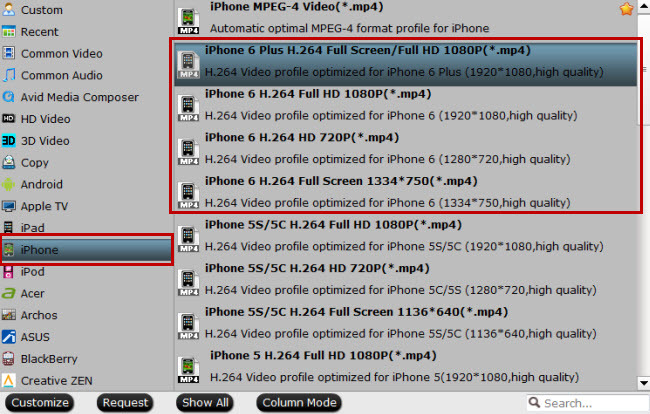 No matter what kinds of videos you want to play with an iPhone 6, iPhone 6 Plus or Samsung Galaxy Note 4, just find the corresponding output video format as is shown in the pictures as follows. Pavtube has adjusted your input sources to the best settings and best viewing effect for iPhone 6, iPhone 6 Plus and Samsung Galaxy Note 4. You can put Blu-ray discs with high encryption technology to Blu-ray converters in Pavtube family. 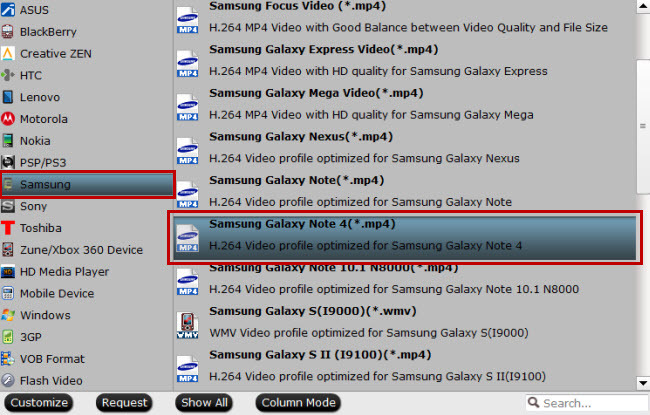 Both Mac and Windows PC users can embrace perfect video enjoyment on iPhone 6 (Plus) or Samsung Galaxy Note 4.